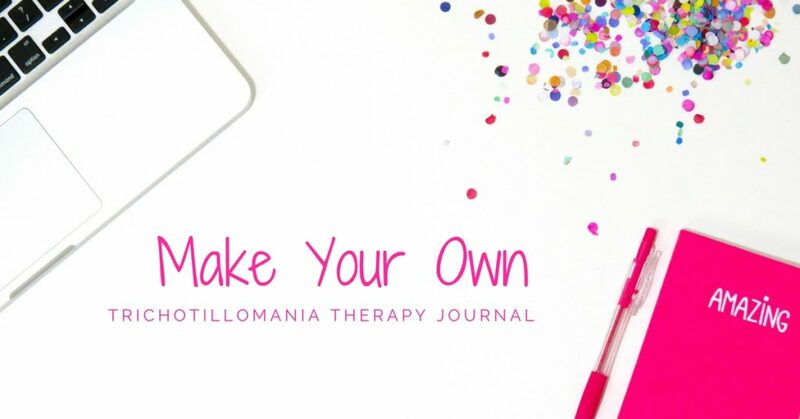 Create Your Trichotillomania Therapy Journal! 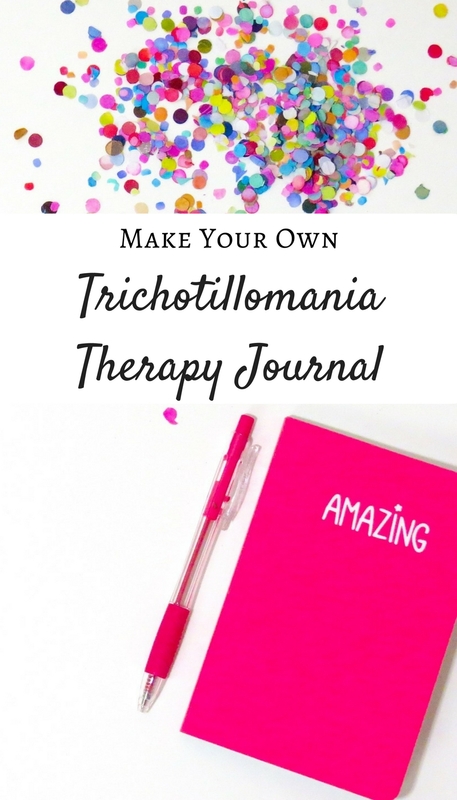 I think creating a therapy journal for Trichotillomania is great idea! I created my own a couple months back and it really helped me a lot! 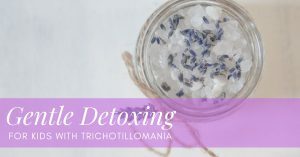 ✔ It’s important to track certain stuff if you are trying to overcome Trichotillomania so that you can look back and see your pulling patterns and triggers. What Do I Do With A Therapy Journal? You’re going to want to track certain things in your journal EVERYDAY. You can take the information I give you here and create a document in Google docs online. 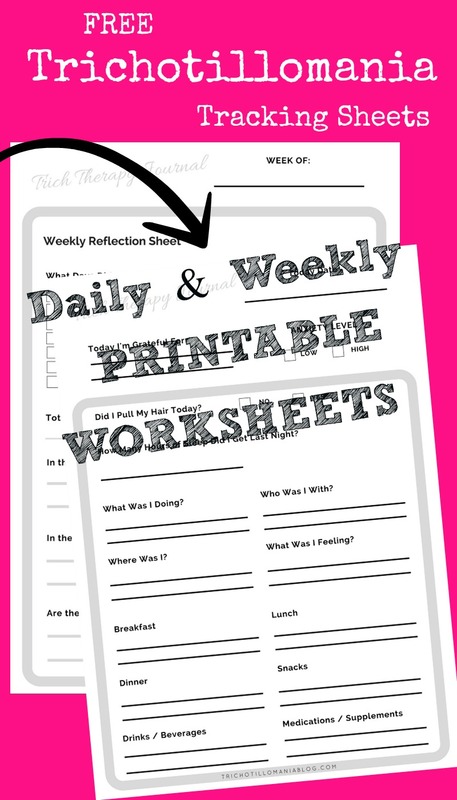 How you arrange it is up to you (I show you some ways below) but you should have a page for each of the things you need to track daily and perhaps a tally sheet of some sort for the end of the week. That’s how I did mine but I personalized it with some other cool stuff, which you can do too or you can keep it just the basics (which I will show you below). These are the things that your journal should have on each daily sheet. Feel free to add whatever else you feel appropriate but these are the things I would track. How you arrange them is totally up to you but you should have a space for each on your daily sheet to track. At the end of the week and month you should do some sort of tally to look for patterns. 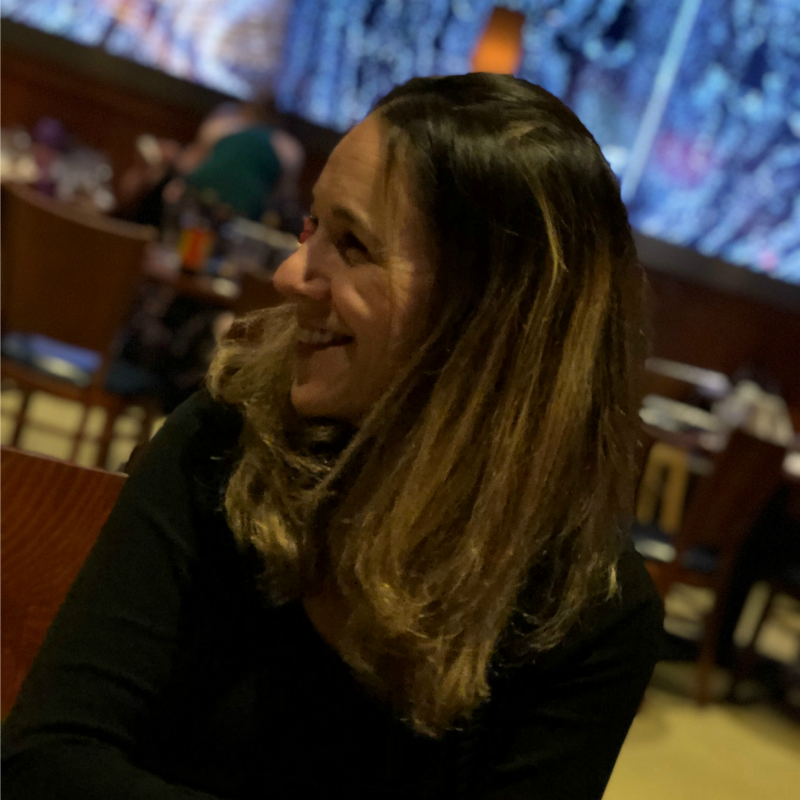 Look for the times when you pulled more and less, what were you doing, eating, feeling those days – is there a pattern? 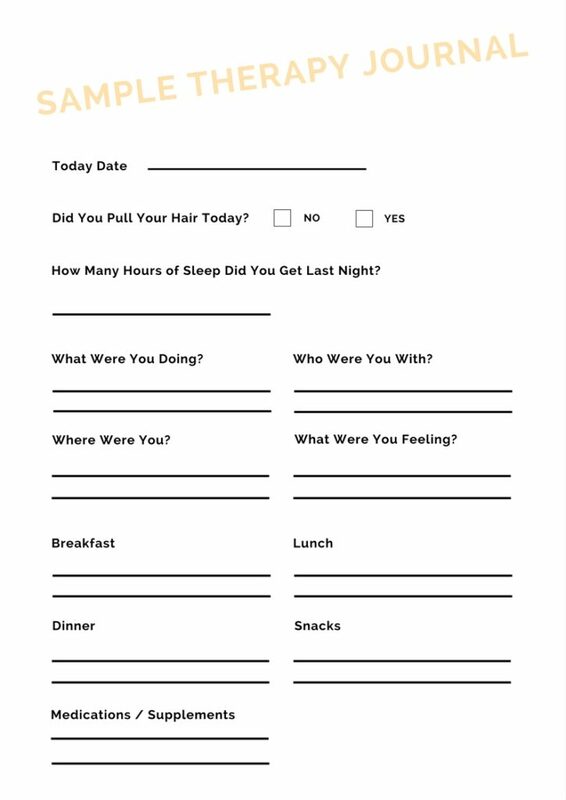 A weekly or monthly tally sheet could help you too. It could include the days of the week with some columns for the above items and an count at the end. I would get something with a hard, durable cover because you’re going to be opening and closing it everyday. Get something you can flip through easily. If you don’t want to write it out everyday, you can copy/paste the information above into a google doc and print it. I suggest getting an 8.5 x 11″ binder because you have more room on the pages. Get a good binder so that you can print your sheets and 3-hole punch them to put them into a binder. Some people like to write it out themselves, in this case, just get some notebook paper. If you wish to print it and use fill-in-the-blank type pages, you can do that too. TIP: Get yourself some pretty pens to mark certain things in different colors so they are easy to spot when you are looking for patterns. If you don’t want to make one, you can buy one. 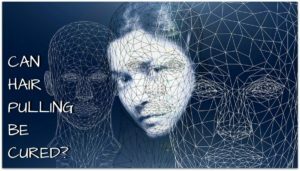 I have created one that has scriptures and a biblical foundation for your healing. There is also a secular one available if you would rather have something without a Christian focus. How Can I Stop Myself From Pulling My Hair Out? I Think I Have An Idea! Well, TWO Ideas! 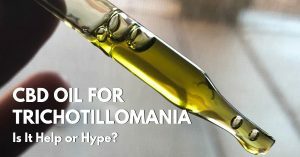 The New Keto Diet Trich I'm Gonna Try! HabitAware Amazon Vs. HabitAware Direct - What You Need To Know Before You Buy! I Just Spent A Small Fortune On Shampoo For Trichy Reasons!